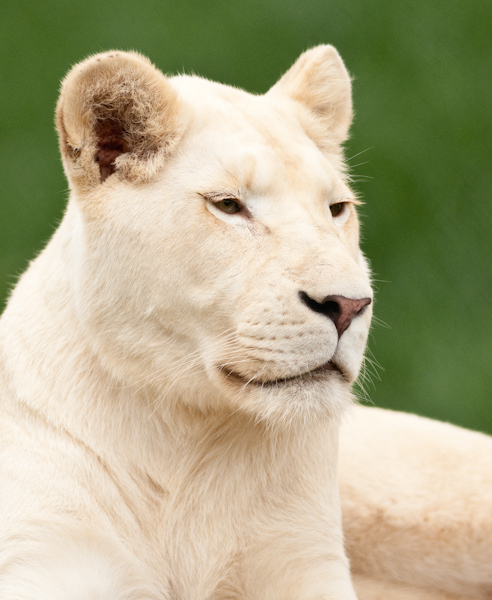 White Lions are not albinos but rather have a recessive gene which gives them their white appearance. They are only found in the Timbavati region of South Africa which borders the Kruger National Park. Today, White Lions can only be seen in captivity. White Lions have been technically extinct in the wild for more than 12 years.